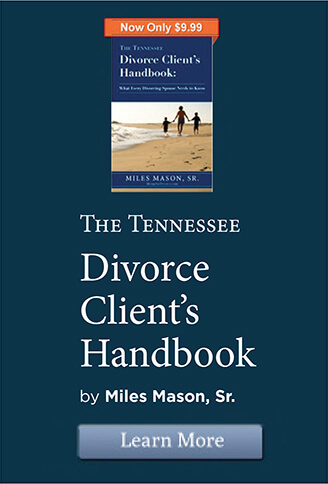 What you need to know about Wills and Trusts after a Tennessee divorce. For many reasons, a recently divorced person should want his or her will changed as soon as practical after a divorce is granted. If a party has executed a power of attorney in favor of a spouse, that needs to be changed as well. What Happens If a Divorced Spouse Fails to Change a Will After the Divorce? 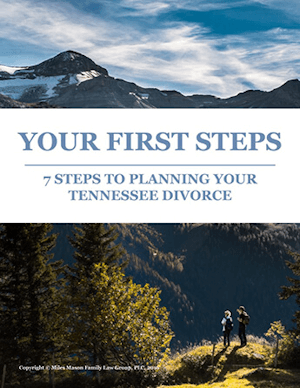 Under Tennessee law, if a divorced husband neglects to change his will, designating his former spouse as complete beneficiary, prior to his death, the property “passes as if the former spouse failed to survive the decedent.” T.C.A. 32-1-202 (b). The divorce invalidates any appointment of property made by the will even if the spouse failed to modify the will after the divorce. The will can, however, expressly provide that the former spouse will remain the complete beneficiary despite the divorce. (b) Property prevented from passing to a former spouse because of revocation by divorce or annulment passes as if the former spouse failed to survive the decedent but the provisions of § 32-3-105 shall not apply. Other provisions conferring some power or office on the former spouse are interpreted as if the spouse failed to survive the decedent. (c) If provisions are revoked solely by this section, they are revived by the testator’s remarriage to the former spouse. (d) For purposes of this section, divorce or annulment means any divorce or annulment which would exclude the spouse as a surviving spouse within the meaning of § 31-1-102(b). A decree of separation which does not terminate the status of husband and wife is not a divorce for purposes of this section. 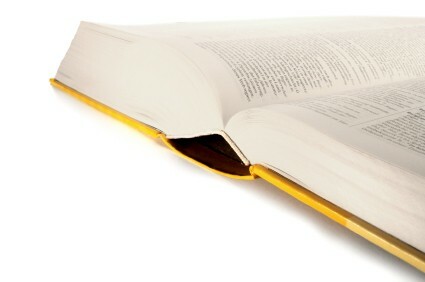 (e) No change of circumstances other than as described in this and the preceding section revokes a will. Does the same rule apply with respect to inter vivos trusts? No. There is no revocation of a disposition to a former spouse under an inter vivos trust. Obviously, if the trust is revocable, the trust should be revoked and a new trust created, eliminating the disposition to the former spouse. What other estate planning steps should I take after a divorce? 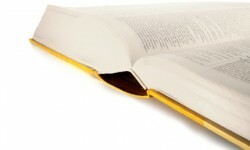 A thorough review of your estate plan should be performed after a divorce. Because the marital deduction is no longer available, upon your death there could be a significant estate tax due which could be minimized with proper planning. Durable Powers of Attorney (either for business or health care) may need to be revoked if you have made your former spouse your attorney-in-fact. Beneficiary designations on retirement plans and other employee benefit plans need to be changed as desired. Even Buy-Sell Agreements may need to be reviewed if options were given to the former spouse. Certainly, the Marital Dissolution Agreement may limit your options on some of these changes, but you should make all of the changes not prohibited by the M.D.A. 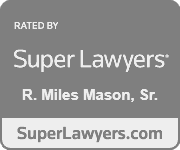 Thank you to Patrick Mason, Esq. for his answers to the Frequently Asked Questions. 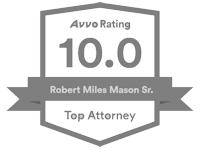 To contact Patrick Mason about your will, trusts, or other estate planning needs, call him at 901-763-4436.